I have several employers at the university and I would like to change my primary email address! 169. My Outlook do not start! What can I do? Run Outlook in safe mode and will repair and start again. 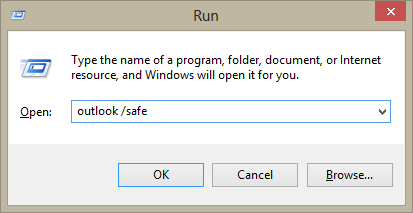 Follow the instructions from Microsoft on how to Open Office apps in safe mode on a Windows PC.